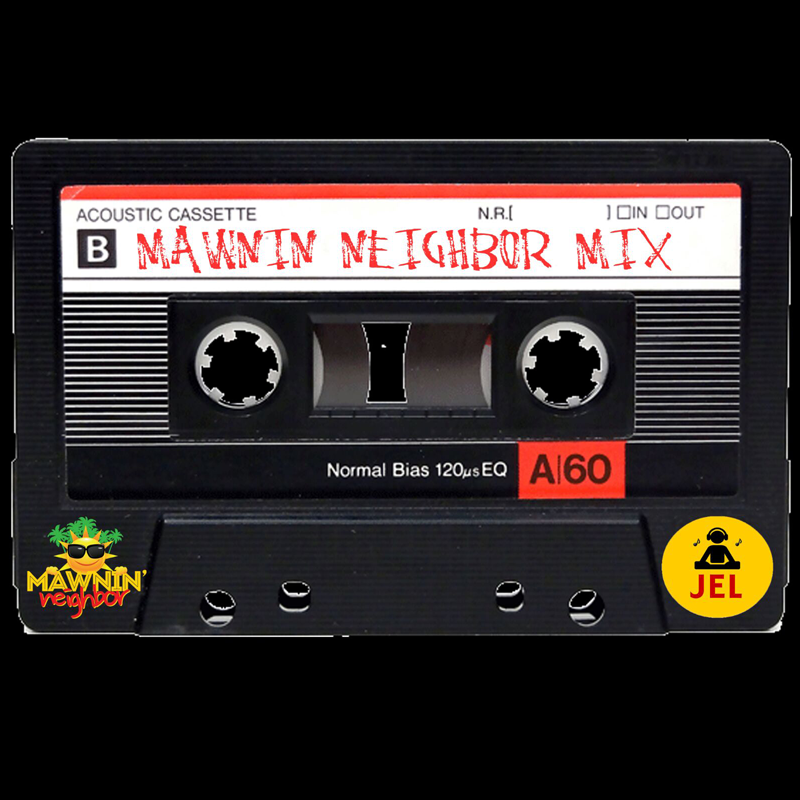 Thief Head Crew and Plus One Nation presents Mawnin Neighbour NYC. Great Music by the best Local and International DJs. Includes a taste of old school dancehall, new dancehall hits and SOCA.